Millions admit they have trust issues with their voice assistants – especially when it comes to handling money, a study has found. A poll of 1,000 UK adults who use voice assistants at least once a week found more than one quarter shy away from using their device to make payments, while 28 per cent are hesitant to use it to pay bills. Another 27 per cent worry about transferring money through their device. 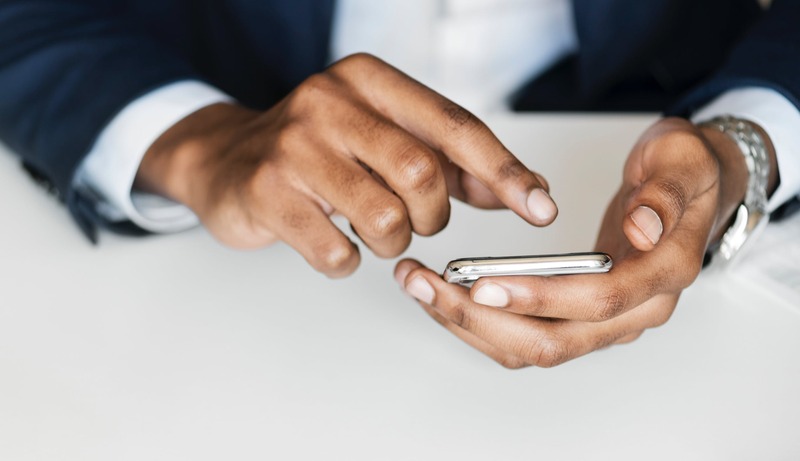 The study by Accenture UK also found more than one in five admit they leave the room or lower their voice to make sure their device can’t spy on them. And 48 per cent believe the technology is always listening – even when they’ve not been given a command. 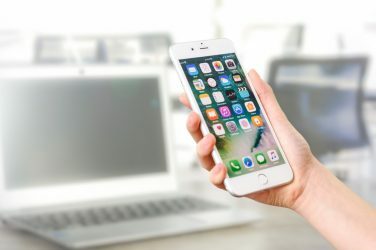 The reluctance to trust their device for 52 per cent of those polled comes from concerns about security while 55 per cent admit they fear being hacked and having their personal details stolen. Emma Kendrew, artificial intelligence lead for Accenture Technology in the UK said: “The take-up for voice assistants has been big, especially when you consider they’re a very new technology. “However, many people are not using them to their full potential because of trust issues. “There are a lot of misconceptions out there about how these voice assistants work. “The outcome is that customers are sending a clear message that they need to feel greater confidence in the technology and its providers. “We’re confident that this trust will develop as more security standards and integrity are built into voice technology. “E-commerce and online banking went through the same stages of development – once there is tighter security, people will use it more. The study also found while voice assistants mean sophisticated functionality is just a simple command away, most people only use theirs for only basic tasks. On average, users are speaking to their voice assistant four times a day – with three in 10 saying this is more often than they speak to their family. But they are still most likely to use it to answer a random question or find out a fact (54 per cent), followed by checking the weather forecast (50 per cent) and listening to music (45 per cent). In fact, the average user is taking advantage of just six of their device’s functions, which is barely the tip of the iceberg when the Amazon Echo, for example, has over 45,000 to choose from. Carried out via OnePoll.com, the research found a lack of trust is the reason more than one in five (22 per cent) don’t use their voice assistant more. Emma Kendrew added: “Stats like these – on the face of it – illustrate a challenging situation for technology that has fundamentally been designed to help people. “Artificial intelligence and the voice assistants that use it are examples of technology that should serve humanity. “So, as the developers of these services, we need to bridge that trust gap, so that people can see and make use of the many benefits instead.